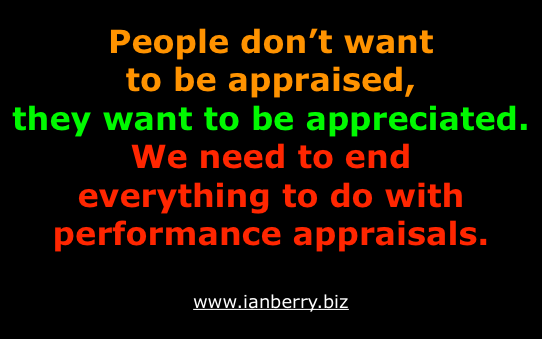 In the old world of work performance appraisals still happen. In the new world of work performance appraisals have been eliminated. 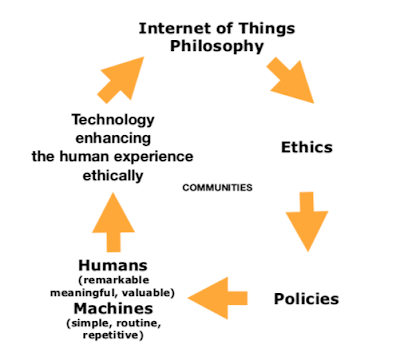 Which world is your business living in, the old or the new? In the new world of work conversations about performance are integral to daily work, even when there is difficulty, disagreement, or conflict. Leaders in workplaces embracing the new world of work are role models of candor, transparency, and authenticity. They’re experts at listening, sharing stories, and asking great questions. Are you such a role model? All human beings have aspirations. New world of work leaders know intimately the aspirations of their colleagues and therefore can have both appreciation and accountability conversations. Knowing your own and other people’s aspirations is the edge of two sides of the coin of appreciation and accountability. One without the other doesn’t lead to performance improvement. 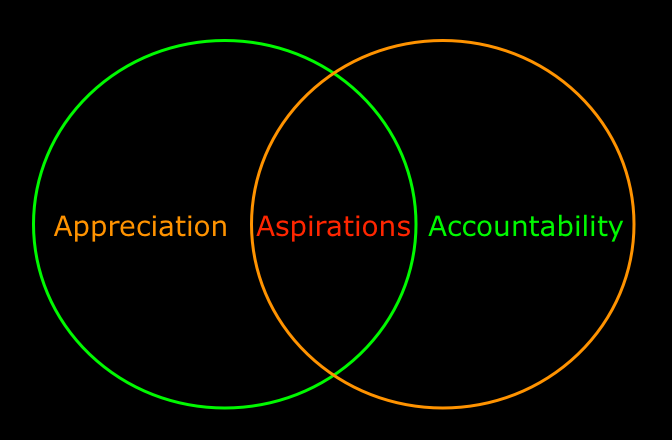 Appreciation conversations in harmony with accountability conversations leads to performance improvement. Here’s the first of 45 simple yet profound techniques that I teach my clients. Then say, Great, Brilliant or whatever is appropriate. How could you do better in having appreciation and accountability conversations with your workmates? I can promise you this: become an expert at having appreciation and accountability conversations each day and optimum performance will follow. PS Warning: Appreciation and accountability conversations that are integral to daily work only work well when people's personal and business aspirations and how they will be achieved are documented. This can be done on 1 page. Please contact me to find out how. "In an alliance, employer and employee develop a relationship based on how they can add value to each other." "A leader's job is not to put greatness into people, but rather to recognise that it already exists, and to create the environment where that greatness can emerge and grow."